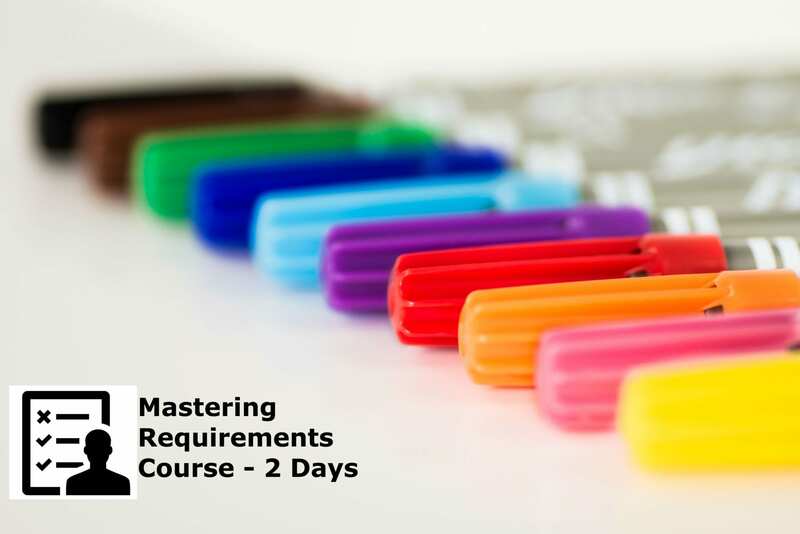 Our Mastering Requirements Course provides delegates with the knowledge and toolset to elicit and manage project requirements. The course gives students a firm understanding of what a requirement is and how to turn a business problem into a reliable set of validated requirements. Poor requirements are the most prevalent reason projects fail. The course is administered by professional trainers with significant experience of software development and large change projects. The course uses theory and real-world case study approach to learning. Students are supplied with course notes containing detailed information about business analysis techniques and providing references for further reading. Over 50% of projects issues relate to poorly defined or incorrect requirements. This course addresses the personal skills, organisational capabilities and leadership activities needed to drive quality into the requirements development function. This is a private course usually booked by organisations with space for 4 – 16 participants. The course can be customised your team’s needs. The course is relevant to anyone requiring an understanding of Business Analysis. Business analysts, business managers and their staff, business change managers and project managers. Business Analysts are in high demand in a range of industries. Learn the skills that will make you stand out and lead requirements projects. There are no course prerequisites, however this is an intense course and industry experience will make this course more relevant.